PROJECT DESCRIPTION : 24 mins. 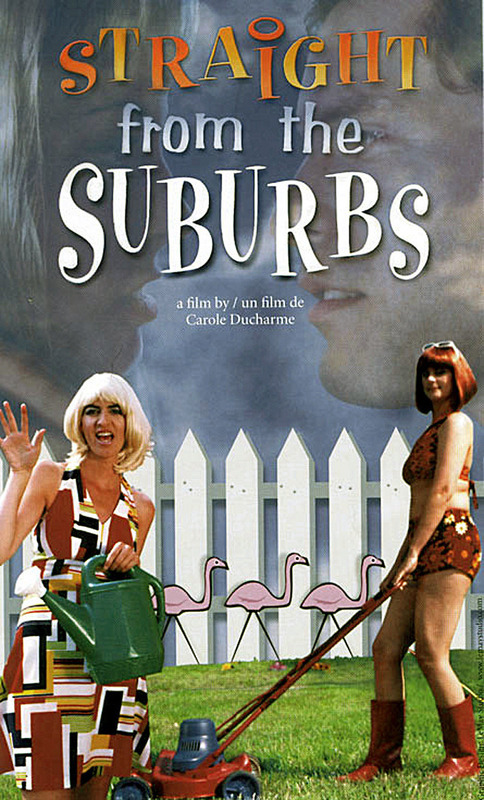 Short comedy written, directed & produced by Carole Ducharme. Featuring Jasmin Roy and Stéphane Archambault. STORYLINE - In a comic 50s pop-art world ruled by Gays and Lesbians, a suburban teen fears she might be Straight.